It’s an interesting statement when you consider Key’s (left) background. Having spent pretty much all of his career in the software development arena – Key co-founded and led Modulus, a startup which enabled deployment and management of Node.js applications, to acquisition by Progress Software in 2014 – it is this technical expertise allied with business acumen which represents his outlook in the continually burgeoning IoT space. 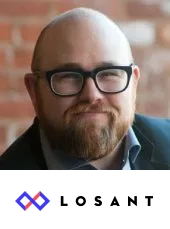 Losant provides a platform for enterprises to build and deploy applications which can scale to millions of connected devices. In some ways, the mission is not dissimilar to Modulus; making an emerging technology scalable and accessible to various industries. Increasingly, a further use case became clear. Microsoft CEO Satya Nadella, in his recent keynote speeches, has explained how he sees his company as a facilitator to make their customers tech companies in their own right. It’s a similar principle here. Companies were telling Losant that they wanted to deliver applications to their internal and external customers, having gotten their own houses in order. “Our job is to sit down with them and get them to think about what they have to do between now, where they might not have much of anything, to that point,” Key adds. “Typically we break that down into multiple problems; how we start getting data from the right pieces of equipment, whether they’re an OEM, or it’s equipment in the field or shop floor. In all of those instances – how do we get that data back? “That’s step one. 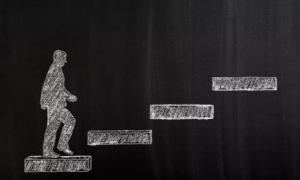 Step two is how we start using that data for remote monitoring and condition-based maintenance, which adds tremendous value, and then we can start thinking about what that predictive model needs to look like, how we’re going to pull those together. While there are various overlaps between industrial sectors – the need for predictive maintenance capability is high on virtually anyone’s list of priorities – each industry has subtle differences. Take oil and gas as an example. Losant has experience in that area, but Key is aware of the challenges. Key is speaking at IoT Tech Expo North America in Santa Clara on November 28-29, and the message will be clear to attendees. 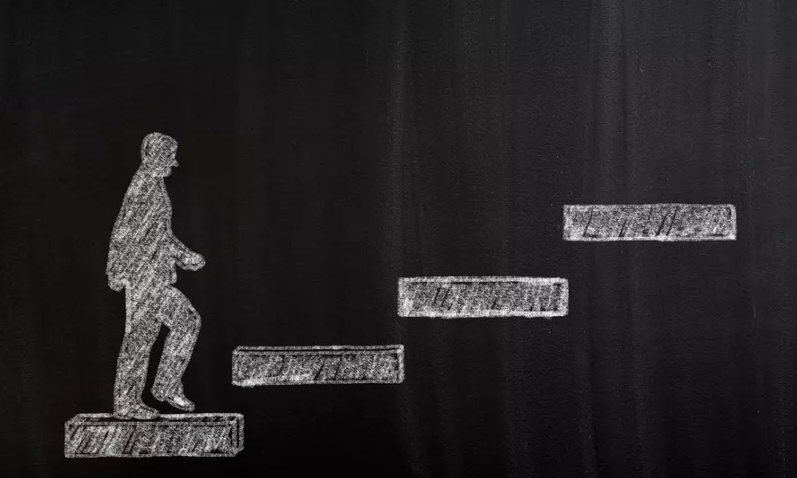 It’s a hard slog, and it will take time to get everything right in this AI, big data and IoT-fuelled business landscape – but it has to be done. “There’s nearly no company today that can just pick up what they’ve got and start running large AI models and start building out this whole AI world around their data,” says Key. 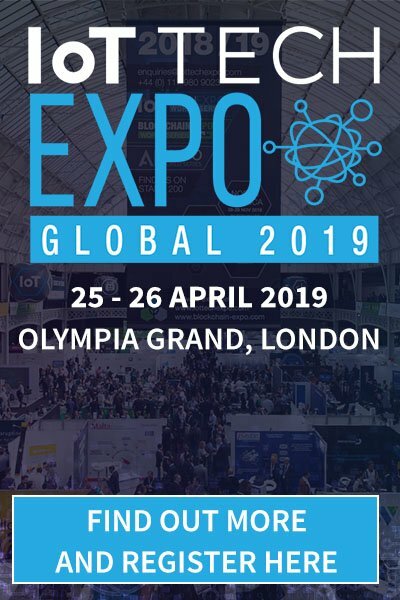 Losant is exhibiting at IoT Tech Expo North America at stand #390. Find out more about their participation at the show and learn more by visiting here. How John Deere is leading the way in utilising IoT in agriculture 7 free things you can get involved with at the leading IoT event in Silicon Valley – November 2018 IoT Tech Expo: Convergence of Tech, Business Model Innovation, Collaboration and Smart Cities The world’s largest IoT event arrives in the Bay Area next week!